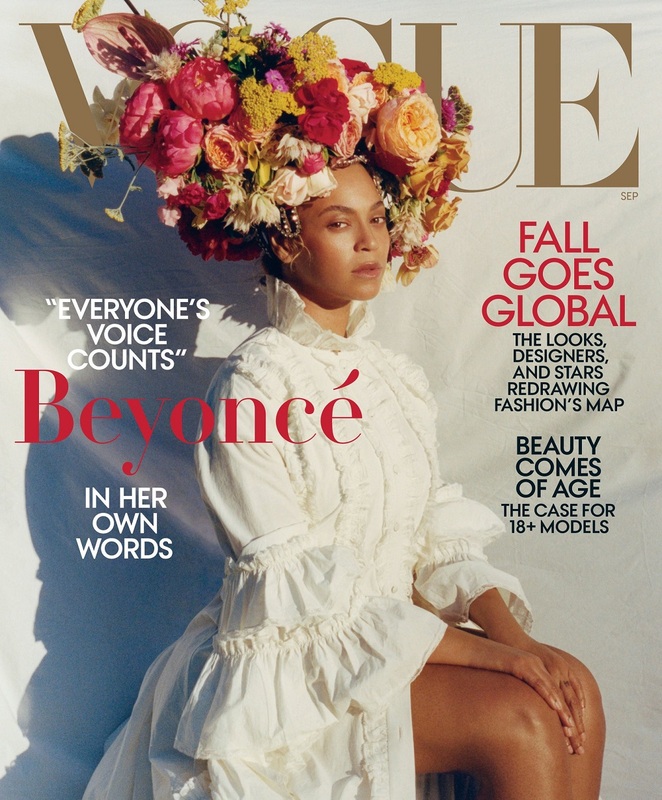 Superstar Beyonce covers Fashion Bible Vogue US, the September 2018 issue. 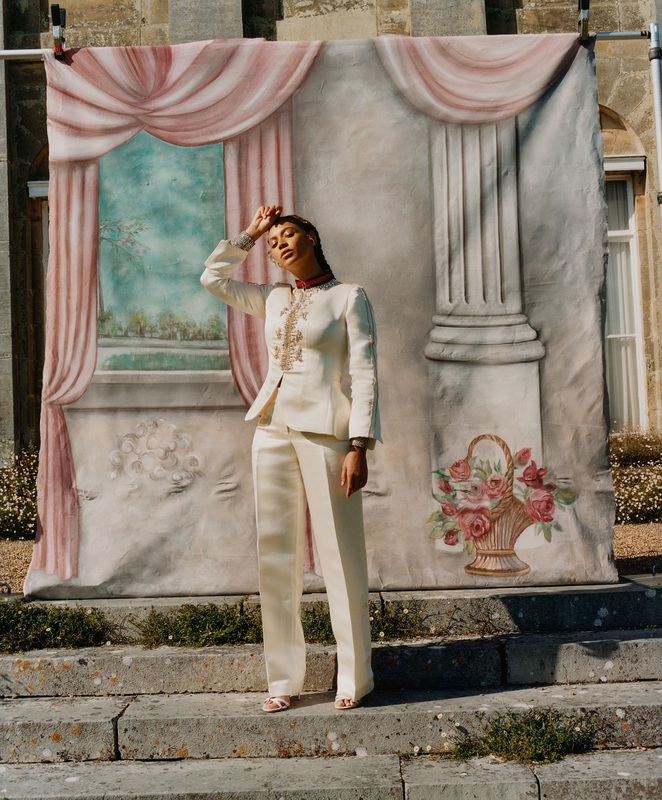 Having had unprecedented power for the publication of the cover, with blessings from Editor in Chief Anna Wintour, Beyonce certainly radiates for the cover story. 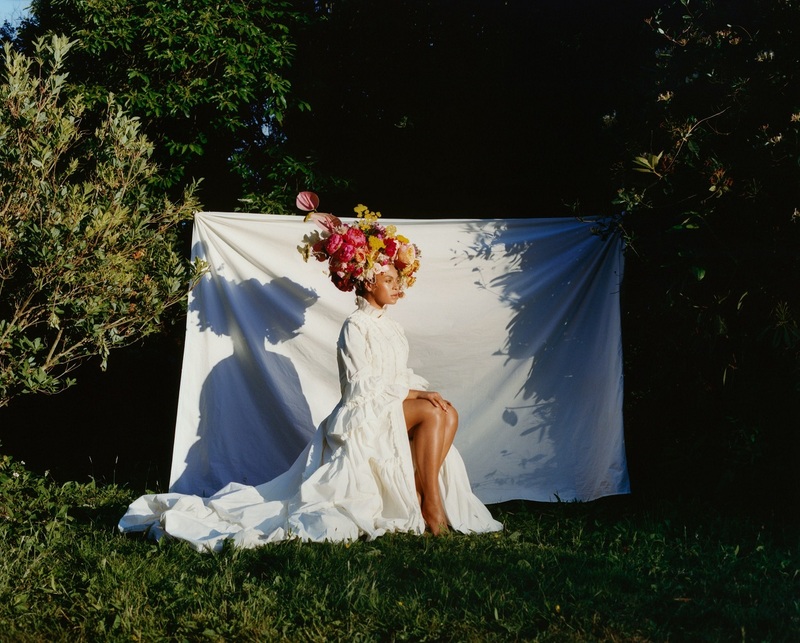 Photograped by 23 year old Tyler Mitchell, the first black photographer to shoot a Vogue US cover, Beyonce soaks up the sunshine clad in a white ruffled dress. 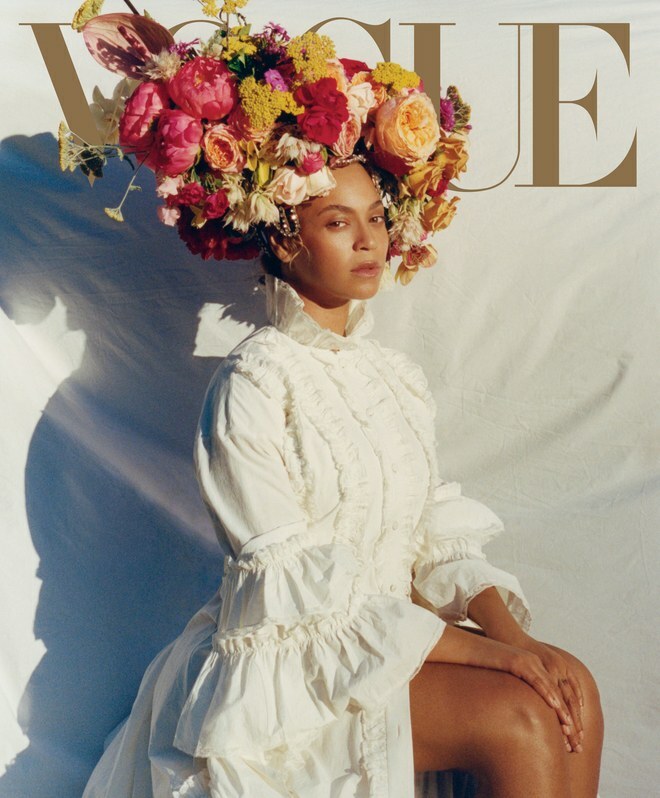 Wearing a floral headpiece, similar to the one Rihanna wore for her Vogue UK September 2018 issue, Beyonce is an inspiring sight. 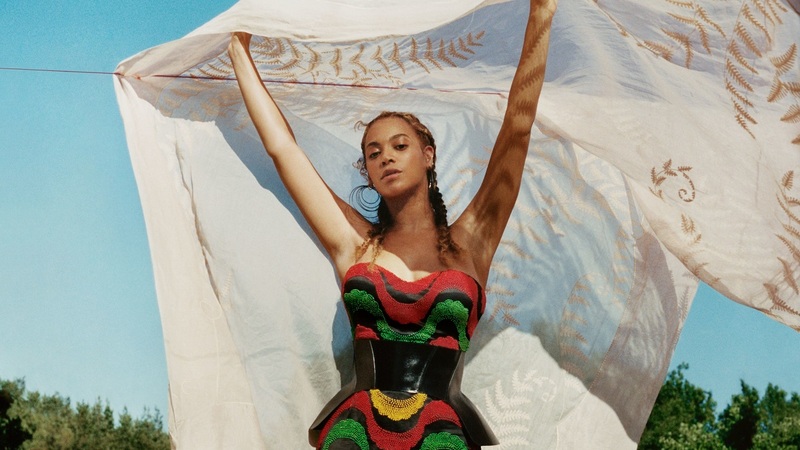 The 36 year old pens personal letters and stories for the publication, documenting her struggles, failures and successes, and talks about various issues. 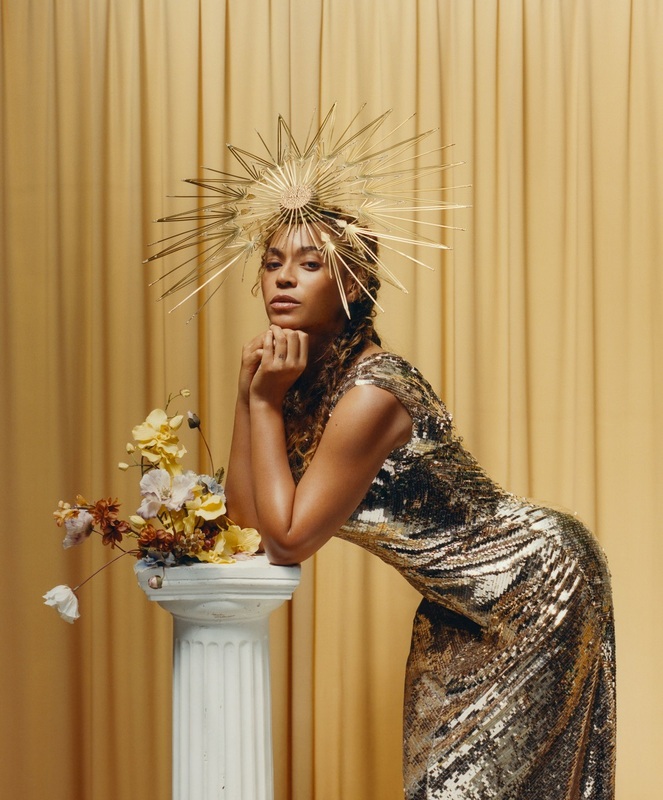 Beyonce talks about raising empowered children, body image and confidence and forgiving her husband Jay-Z after he cheated on the star. 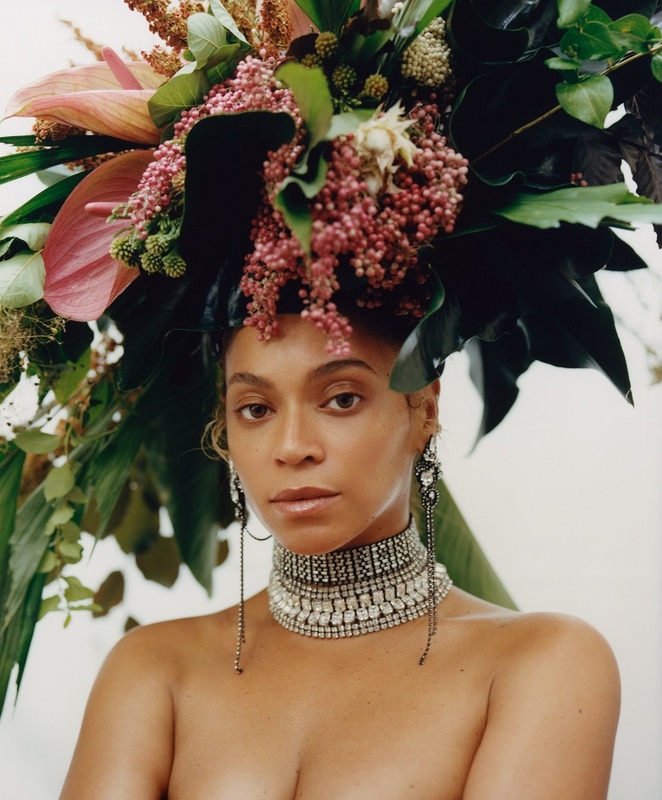 The singer, who is rumoured to be pregnant with her fourth child, sticks to her glamorous goddess vision, and is a mesmerising beauty for the rest of the shoot. 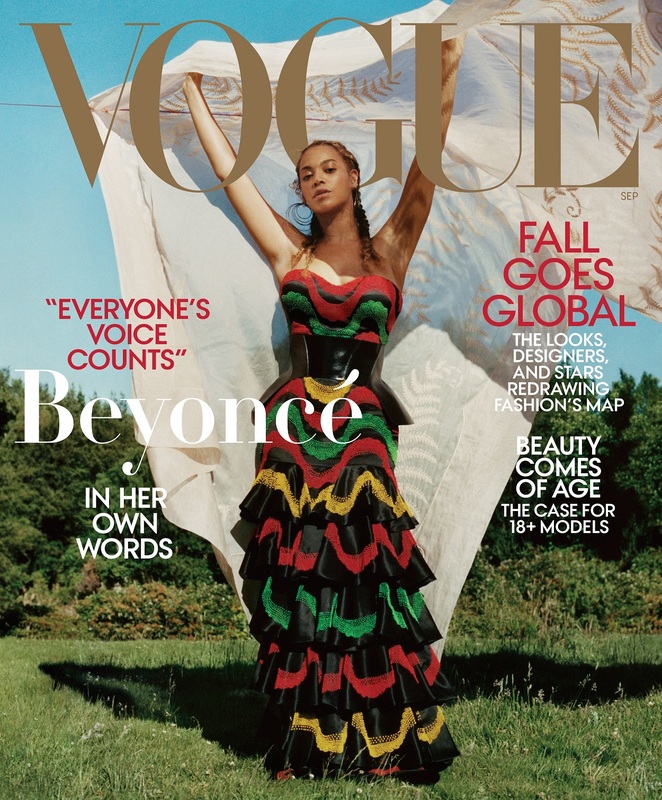 The September issue is considered the crux of the year for any fashion publication. 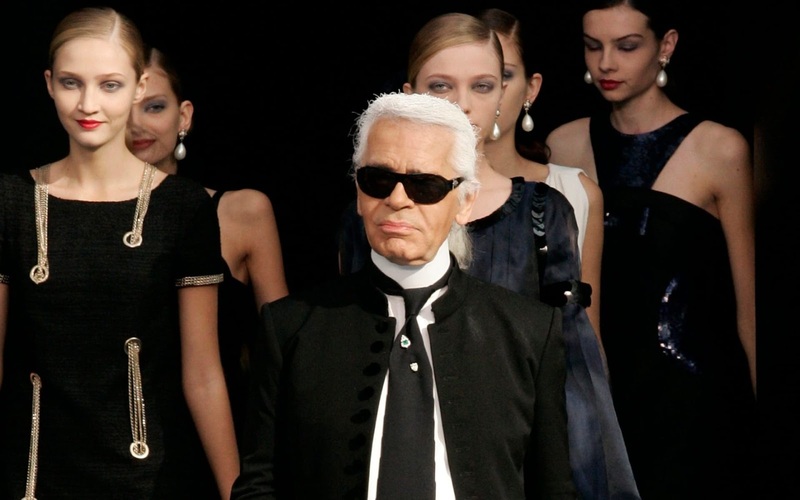 It is over 400 pages and the star to cover it is said to be the most sought-after and coveted in the industry.